Details are sparse, but google describes it as a "voice (and putter) activated journey," so there may be a bit more to the course than simply tapping a ball around. Odds are, it should show off some of the company's Assistant-powered hardware features in one way or another. Number of Google Home Max units available to be won: six (6) – approx. 1 per day. Full terms and conditions for the prize promotion are available here. 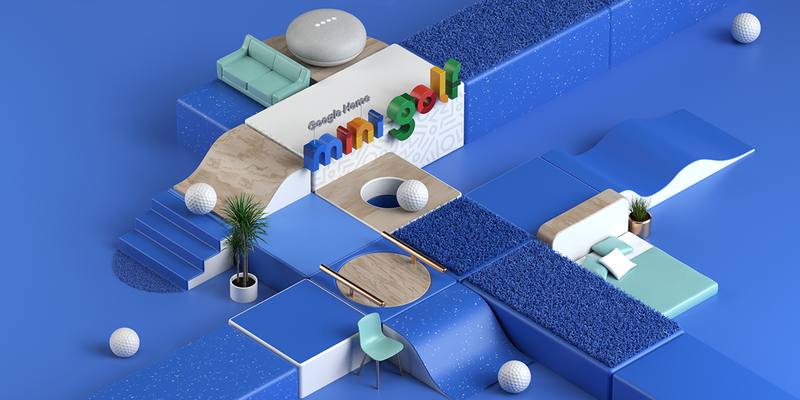 You can also RSVP for a specific location and time at the promotional site Google has for the mini golf events.